Sacramento Native American Health Center in Sacramento, California provides drug rehab and alcohol addiction treatment. 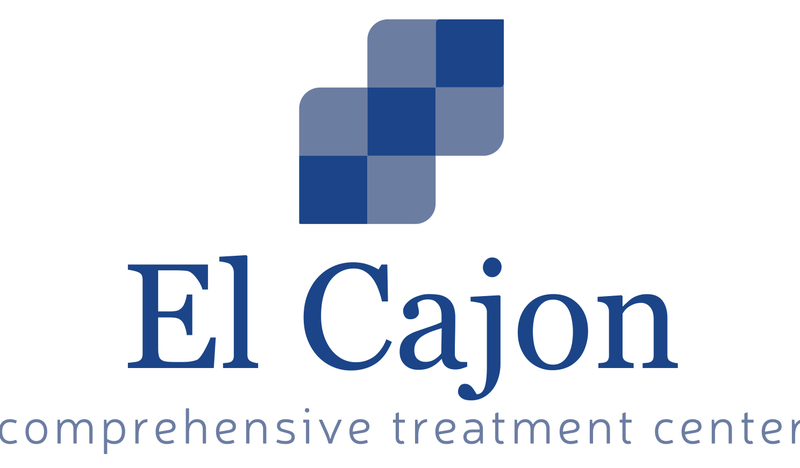 Sacramento Native American Health Center counsels native spanish speakers, women, teen and men in substance abuse addiction recovery. Call Sacramento Native American Health Center at (916) 341-0575 for more information on our drug rehab program. 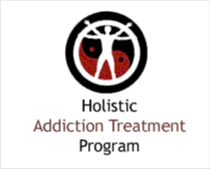 Our outpatient and substance abuse treatment programs are personalized based on our clients addiction treatment needs.